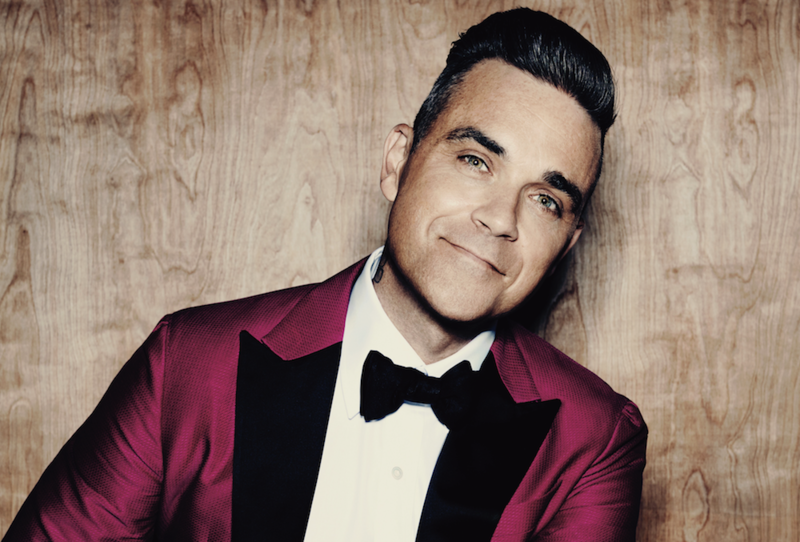 The Adelaide 500’s 20 year celebrations in 2018 will include a special headline Sunday night concert from UK superstar Robbie Williams. The Adelaide 500 will get 2018 off to a huge start with the March 4 Williams show expected to be one of, if not the largest, concerts held by the event. The cheeky UK pop star's headline grabbing ability is only matched by his abilities to sellout stadium shows. As a solo artist, he has sold over 70 million albums, and has six of the top 100 best-selling albums in British history. He has had 14 number one singles including “Angels”, “Let Me Entertain You”, “Millennium”, “No Regrets”, “Rock DJ”, “Supreme”, “Eternity”, “Feel” and “Candy”. Put that alongside his previous stint in one of the UK’s most-lauded 90s pop groups Take That, Williams truly is a superstar of unparalleled proportions. Down Under, Williams has received some of the finest reviews of his career from his larger than life 2006 show at Football Park which attracted 60,000 fans to his last performance here in 2015 for a sold out arena tour, which media described as a show that “cemented his place as one of this generation’s greatest showmen”. Williams is in the best shape of his career and this time around he’s got some new tricks in his repertoire from his most recent album “The Heavy Entertainment Show”. South Australian Minister for Tourism Leon Bignell said it was a coup for the state owned motorsport event. “Robbie Williams is a world class show man and his performance at next year’s Adelaide 500 is destined to make the 2018 event bigger and better than ever,” he said. “Adelaide 500 is not just about motorsport - it’s about providing outstanding entertainment and is a perfect opportunity to show off everything our stunning city has to offer. The album features collaborations and contributions from Stuart Price, Snow Patrol’s Johnny McDaid, Rufus Wainwright, Brandon Flowers and even Ed Sheeran. The event formerly known as the Clipsal 500 Adelaide, has hosted international superstars such as Kiss, Motley Crue, Santana, The Doobie Brothers and Rob Thomas alongside local superstars from Keith Urban to Hilltop Hoods.